Vermont’s recreational marijuana law, Act 86, goes into effect on July 1, 2018. While employers still broadly retain their same rights to test for marijuana, prohibit it’s use in the workplace, and discipline based on a marijuana-positive drug test, Act 86 brings about nuances to workplace drug testing in the state that employers should be aware of. The legalization of marijuana and its use in the workplace continues to be a hot topic for employers. As of February 1, 2018, Maine’s recreational marijuana law prohibits employers from taking adverse employment actions for off-premises marijuana use. 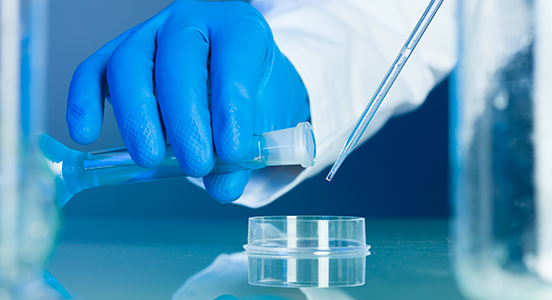 On January 23, 2017, the Department of Health and Human Services (HHS) published new regulations that modify mandated federal drug testing programs. The changes not only include the addition of new drugs to the Federal panel, but also add clarification for common drugs, corrections, and updates to outdated information. The changes went into effect on October 1, 2017. The healthcare industry is one of the most complex and highly regulated, which means employers have a greater responsibility to ensure a safe workplace environment not just for their own staff, but also for patients. 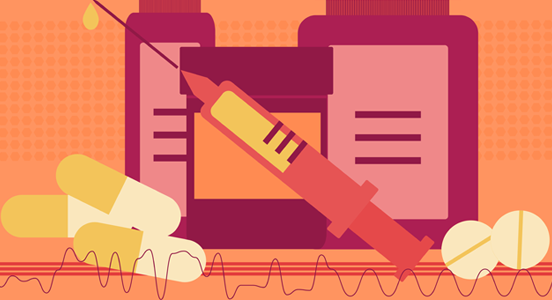 The past decade has seen advancements in technology and best practices for the industry, with the Affordable Care Act (ACA) placing greater emphasis on quality of care and patient safety. Industry regulators have provided updated guidance and newer technologies have allowed leading organizations and systems to improve the efficiency of their screening efforts. A workplace drug testing program can help employers promote a safe workplace environment. Studies have consistently shown that workplace drug testing can deter drug use among employees. A 2007 study published in Health Services Research by Christopher Carpenter found that workplace drug testing can reduce marijuana use by as much as 30 to 40 percent. For healthcare organizations, therefore, instating an effective drug testing program can safeguard patients and impact quality of care. Drug testing is an important part of a thorough employment screening program. When done correctly, it can help healthcare employers improve patient care and extend numerous other benefits according to industry experts. “Maintaining the highest level of safety, productivity and morale benefits both employers and employees,” states William Current, President of WFC & Associates, a national consulting firm specializing in drug-free workplace policy and training issues. 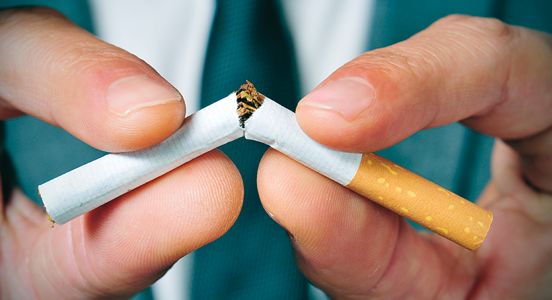 The most common industry banning smoking in the workplace is healthcare. In fact, the Americans for Nonsmokers’ Rights (ANR) states that over 3,800 hospitals, health systems and clinics have smoke-free campuses.